Flies – and whilst I’m on the subject of insects, those flies can be so annoying. 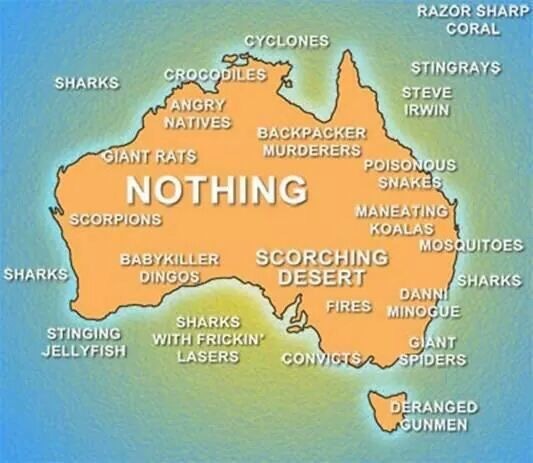 Not experienced too many so far but when you do get ‘attacked’ they get up you nose, in your eyes and ears resulting in the continual Aussie wave. I can see why the corked hat is iconic head wear, although so far we’ve only seen tourists wearing them.